Exceptionally well placed in the desirable Parioli district of Rome, right on the edge of the Villa Borghese Gardens and walking distance from many of Rome’s most popular attractions. 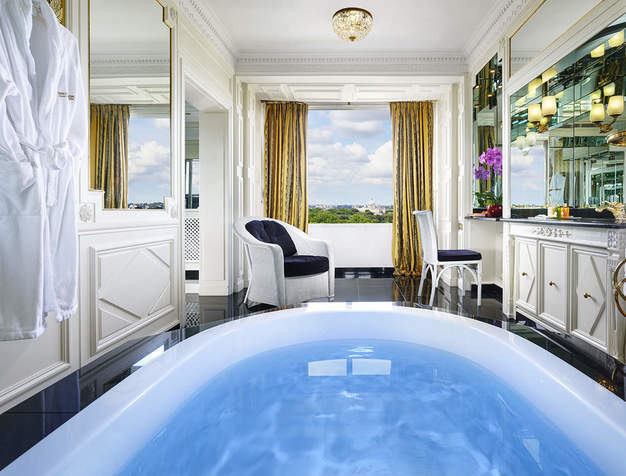 This exceptional Hotel, with baroque interiors and antique collectibles throughout, was designed to be an oasis of luxury and style in the heart of Rome. Here, guests can take advantage of the superb and quieter location in the well-to-do Parioli district, on the edge of the Villa Borghese Gardens and within walking distance from so many of Rome's must-see sites. A perfect location for business travelers who can spend time in this iconic city to get a real feel for Rome and its natives. Guests who just need to relax can plan to spend a day at the world-class spa and the outdoor swimming pool. 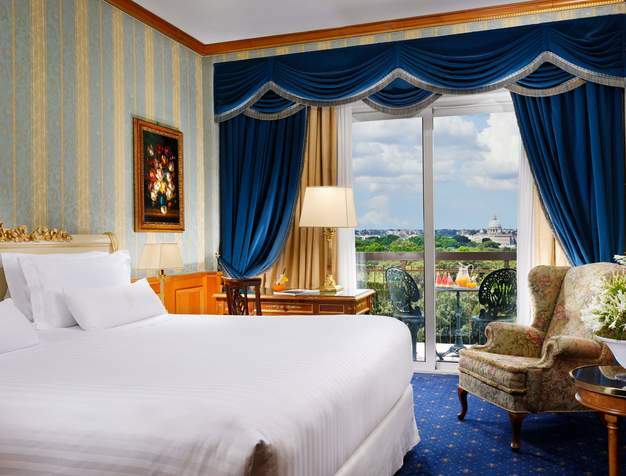 Most rooms offer views over the lush gardens of Villa Borghese and the Dome of St. Peter’s Basilica. Each room is a perfect combination of refined elegance and modern-day comfort and technology. "Great hotel with helpful staff and lovely location near gardens. Indoor SPA, jacuzzi and sauna area are fantastic! Beautiful interior and beautiful rooms! Will recommend to friends and come back again!" 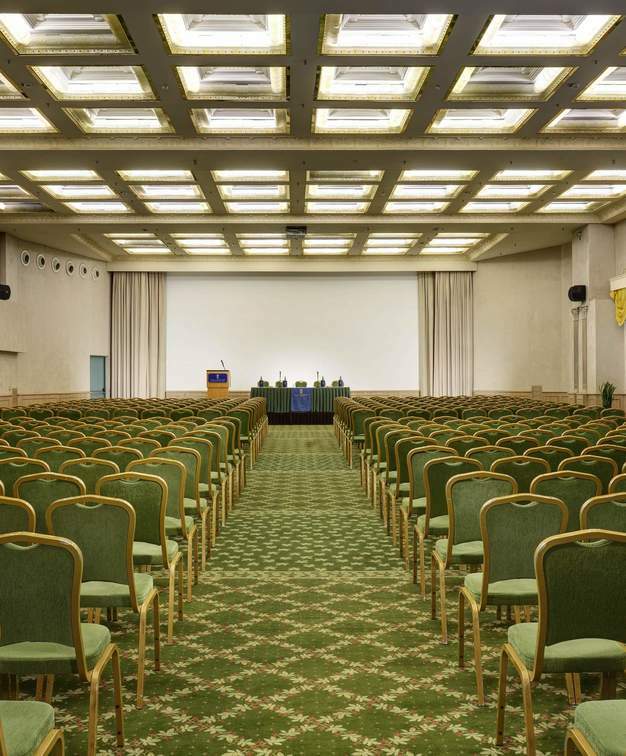 18 elegant multifunction rooms where you can hold meetings, conferences, product launches or business events. Guests can choose between two onsite restaurants. 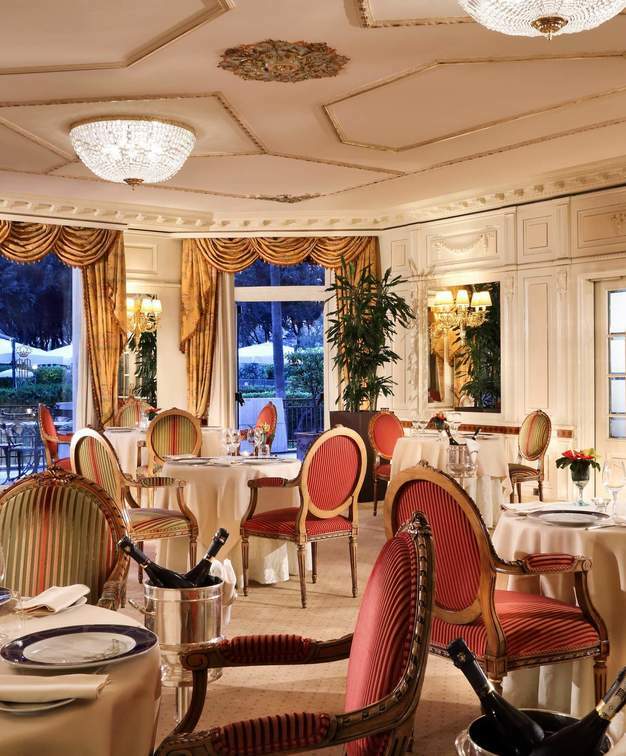 The wonderfully lavish Pauline Borghese Gourmet Restaurant which requires patrons to wear business attire, and the casual al fresco Parc Bar and Grill. Additionally, La Pomme Bar and Lounge is the perfect place to winddown from a busy day with work colleagues or friends. Prince Spa Wellness centre with indoor pool, Finnish sauna and Turkish bath. Free gym with Technogym equipment and relaxation area. Outdoor swimming pool Restaurante and Bar.